This Chiles Guajillos sauce goes really well with beef, pork and chilaquiles! Make it for you next family gathering. 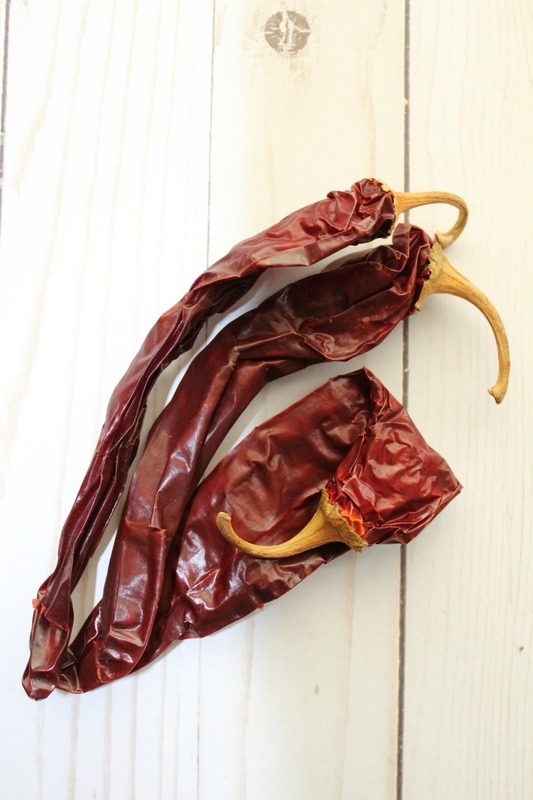 Guajillo Chile is a dry chili commonly used in Mexican cuisine. The dry chilies are used in the preparation of sauces for different types of meats, and to prepare authentic Mexican dishes such as chilaquiles, tamales and Mole. They are known for their deep red color, and compared to other chilies, they are relatively mild. 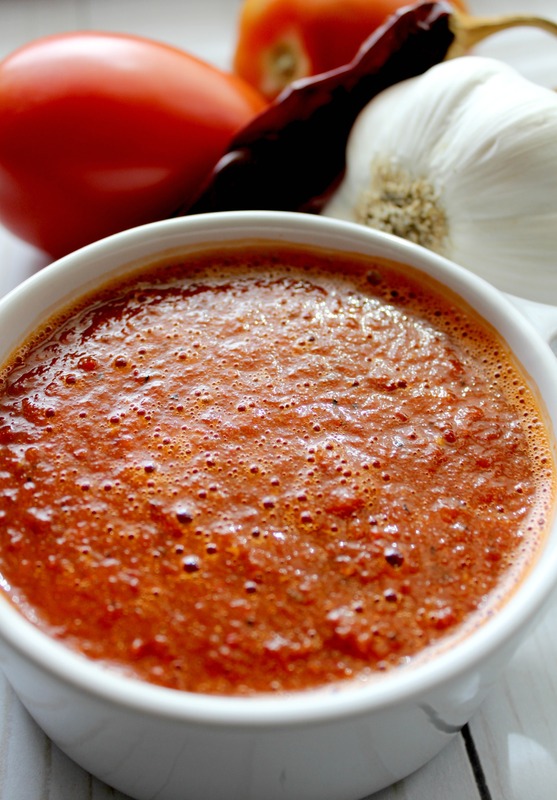 A good friend of mine shared with me this easy recipe for chiles guajillos sauce, and today I want to share it with you! The sauce can be made in big batches and save it in the fridge, but I recommend not to leave in the refrigerator for more than a week. In large skillet over medium-high heat, toast the chiles for about 30 seconds, pressing each one and turning once. Transfer to a plate and let them cool before removing most of the seeds and the stems. 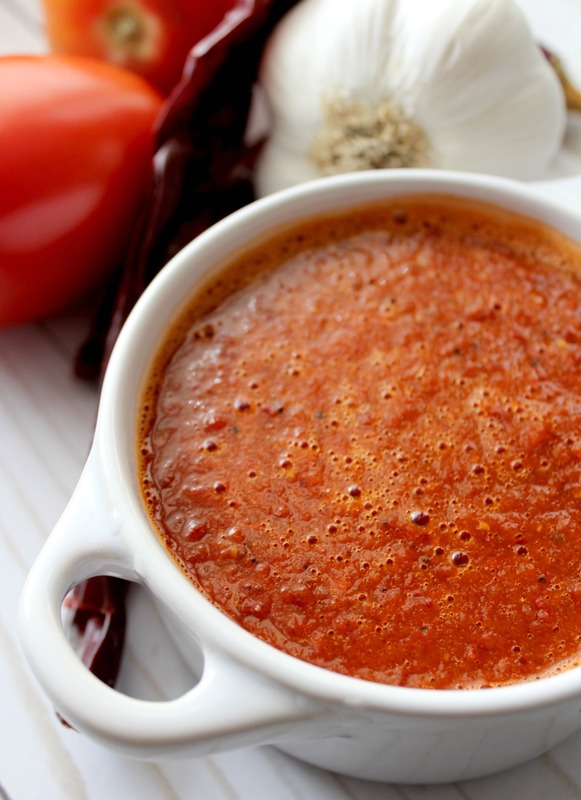 Place toasted chilies, the tomatoes, garlic, cumin, salt and hot water in a blender. Blend until smooth. Heat the oil in a deep sauce pan over medium-high heat. Cook the sauce stirring occasionally; Lower the heat, cover and let it simmer for about 20 minutes. 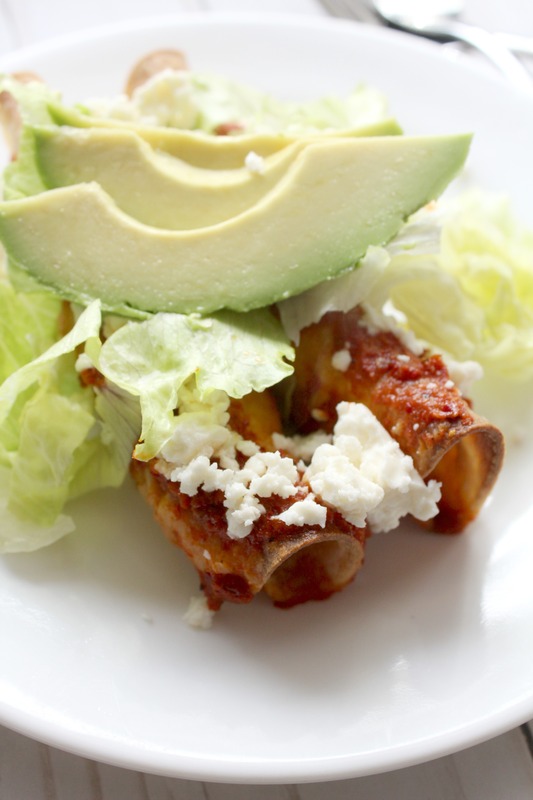 Now your sauce is ready for any recipe that requires guajillo sauce! 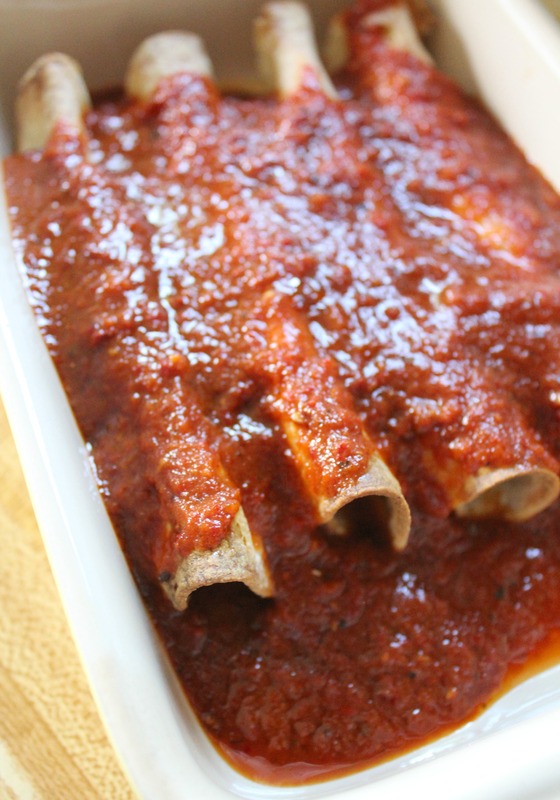 As you can see, the sauce has a deep red color and it will make any dish stand out! Have you ever tried Chiles Guajillos? How do you prepare them? Share with us!